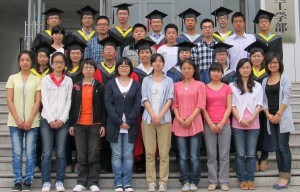 Prof. Peihong Ni graduated from Nanjing University in 1982 with a B.Sc. degree in Polymer Chemistry. She received her M.Sc. 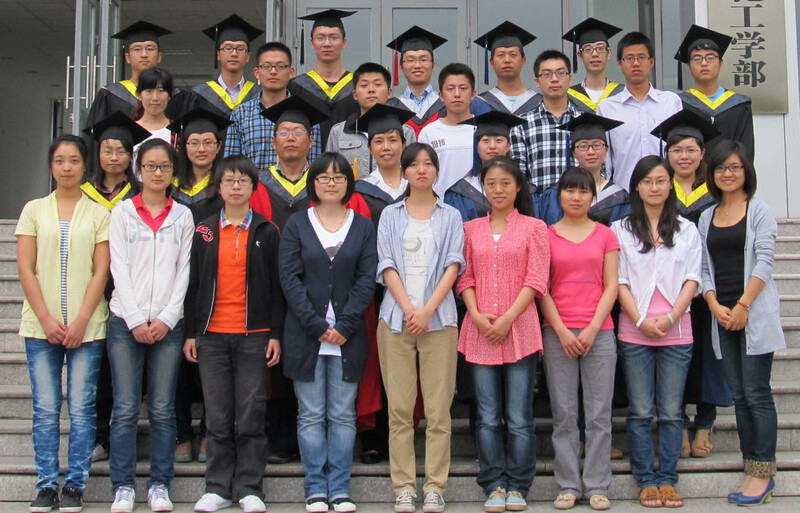 degree in Organic Chemistry from Soochow University (Suzhou, China) in 1988, and her Ph.D. degree in Polymer Chemistry and Physics under the supervision of Prof. Shoukuan Fu from Fudan University in 2001. 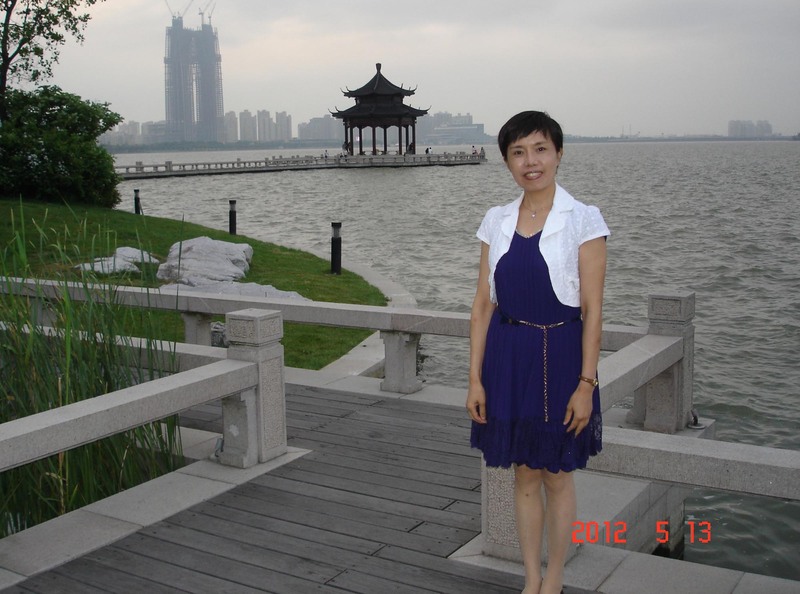 Since 1988, she has been a faculty member in Soochow University as a teaching assistant (1988-1989), lecturer (1989-1996), associate professor (1996-2003) and full professor (since 2003). 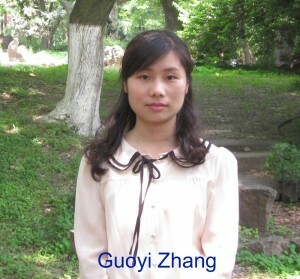 She worked in Eastern Michigan University (EMU, 1998-1999) as a Ph.D. candidate on a joint program between Fudan and EMU. Her current research interests are in the design and synthesis of biocompatible and stimuli-responsive polymers for biomedical applications, fluorocarbon-hydrocarbon hybrid amphiphilic copolymers, as well as (mini)emulsion polymerization. She has published more than 70 peered-reviewed articles and three book chapters, and held 13 authorized patents of China. It came when I was still in my junior high years, when I began to admire scientists, and was inspired by some practical chemistry experiments, which made me decide on my later choice of chemistry as a career. And it continued during my university period when my particular interest in chemistry grew stronger. Later on, as I worked as a college teacher and continued to pursue my M.Sc. and Ph.D. degrees, the interest brought me even greater delight. Now I feel fortunate that I never have changed my choice of chemistry, and polymer chemistry in particular. Over the past decade, my team and I started from oxyanion-initiated polymerization, and further extended to “living”/controlled polymerization, ring-opening polymerization in the design and synthesis of stimuli-responsive amphiphilic polymers. We have studied the self-assembly behavior of these polymers. Under the financial support from the National Natural Science Foundation of China (NSFC), we have gradually concentrated our emphasis on the preparation of biocompatible and biodegradable polymers, as well as their potential applications in gene and drug delivery. In particular, we have paid close attention to the biomedical application of polyphosphoesters. This paper is our latest progress in this field, and it reports on the preparation of a novel water-soluble polymeric prodrug, paclitaxel-polyphosphoester conjugated with targeted folic acid molecules. The results show that it offers a convenient but efficient approach for the construction of multifunctional polymeric prodrugs. I’d like to use this opportunity to extend my sincere thanks for all those who have contributed to this work. As regular readers of Polymer Chemistry, our group has noted that many well-known polymer scientists have reported their research progress in this journal. This journal has quickly become one of the key journals in polymer science because of the original content, attractive design, and high-quality pictures. We hope the publication of this article here will bring us more chances of exchange and cooperation from the polymer community worldwide. I will attend the Chinese Polymer Conference in October 12-16th, Shanghai (http://www.polymer.cn/polymer2013) and the 13th Pacific Polymer Conference in November 17-22nd, Kaohsiung, Taiwan (http://www.ppc2013.tw/index.html). My greatest enthusiasm is still for chemistry and most of my spare time is immersed in it. In addition, music is also my hobby. I love my family, and especially like to talk with my daughter over everything she is interested in. Seeing her growing from a baby to a graduate student, I have learned how parents and their children can be good friends, and how to help young people to follow their academic pursuits unremittingly and keep improving themselves. Maybe I would be a photographer. Quite a few of the pictures I have shot surprised my friends and they even thought I should be a professional rather than an amateur photographer.